Visit the official website and click on the results link. Enter your login details, registration number and date of birth and click on submit. Print the displayed result for future reference. The result of XAT 2020 will be announced on 17th January 2020 (tentative). The scorecard and mark sheet will be available on the website under the results tab. Candidates must use their login details to access the XAT 2020 results. The registration number and date of birth are to be used. Download and print the XAT results and keep it safe for the XAT counselling process. The scorecard is expected to be available for download from January 16 to March 31, 2020. It carries the section-wise and overall percentiles. XLRI Jamshedpur also will shortlist candidates for the interview and other rounds most likely on the same day of XAT result. Candidates can also update their interview city before 17 January 2020 (tentative). The XAT scorecard generally is valid until December 31st of the XAT exam year. XAT Cut-Off: It is mandatory for every candidate to clear the XAT Cut-Off 2020 to progress to the next rounds. The candidates have to score above 95 percentile to get admissions in the best colleges under XAT. The premium institutions like XLRI, XIMB, SP Jain generally take the candidates who score more than 95 percentile. However, there are certain colleges accepting XAT scores, that select student with a great profile. 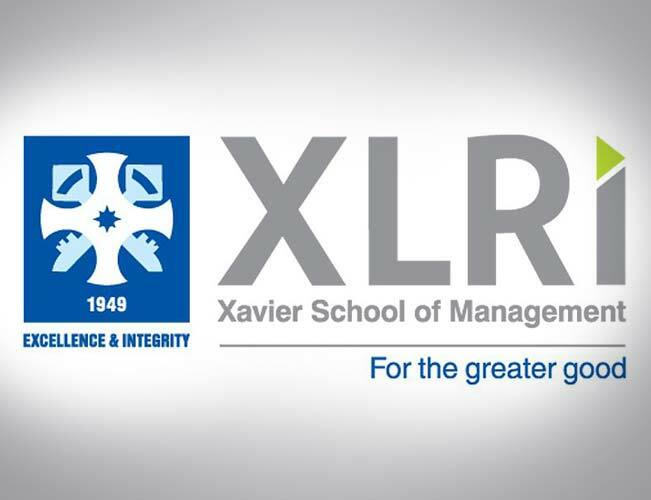 The XAT 2020 scorecard will reveal the overall XAT percentile and sectional scores. The GK percentile and percentage will be independently calculated and will not be revealed in the total. This is used later for the subsequent selection rounds in XLRI and other associated institutes. There are more than 150 B-schools including XLRI, SPJIMR, IMT, XIMB, TAPMI, GIM, BIMTECH, LIBA, Great Lakes which will accept XAT 2020 score. What is a XAT scorecard? The XAT scorecard will reveal the percentile and sectional percentage. Will the GK percentile be included in the total? The GK percentile will be independently calculated and will not be revealed in the total. What are the details required to access the XAT results? Candidates must use their registration number and date of birth to access the XAT result. When are the XAT results out? The results are usually announced during the last week of January.